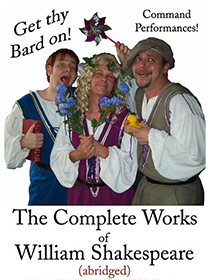 See more about The Complete Works of William Shakespeare (abridged). 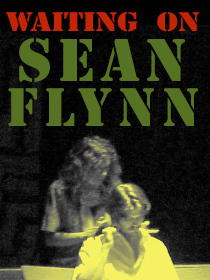 See more about Waiting on Sean Flynn. See more about The Nature of Fear and its Effects.